Yesterday in our labs, we got hands on both Google Nexus 7 and Samsung Galaxy Tab 2 (P3110), so we decided to go ahead and run some industry standard bench-marking tests on them. 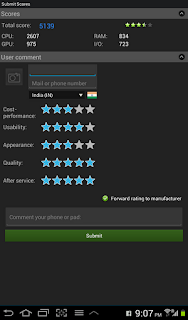 We do not want to brag about which tablet is better but results says it all. 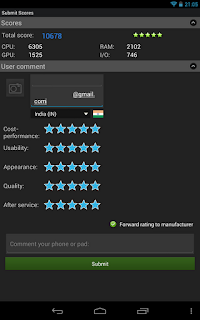 This post is in continuation of our previous article Why I purchased Nexus 7 instead of Samsung Tab2. If you have not read that one, we recommend that you go through it before you make up your mind. On both these devices we ran two major tests, first one is device hardware and performance test and second one is web and networking test. Let us get into details of what these both test mean and what are the results we got. 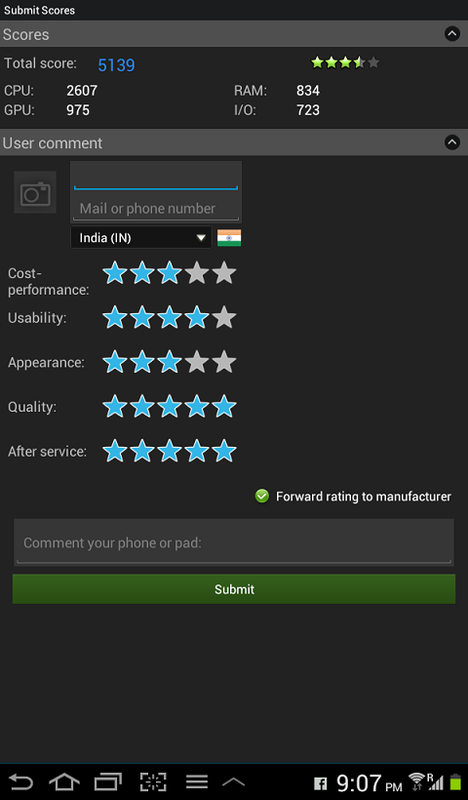 First are the benchmarking results of Samsung Galaxy Tab 2 followed by same test results on Google Nexus 7. Higher the numbers, the better the performance is in this case. Google Nexus 7 clearly stands quiet ahead of the performance by Samasung Galaxy Tab 2. 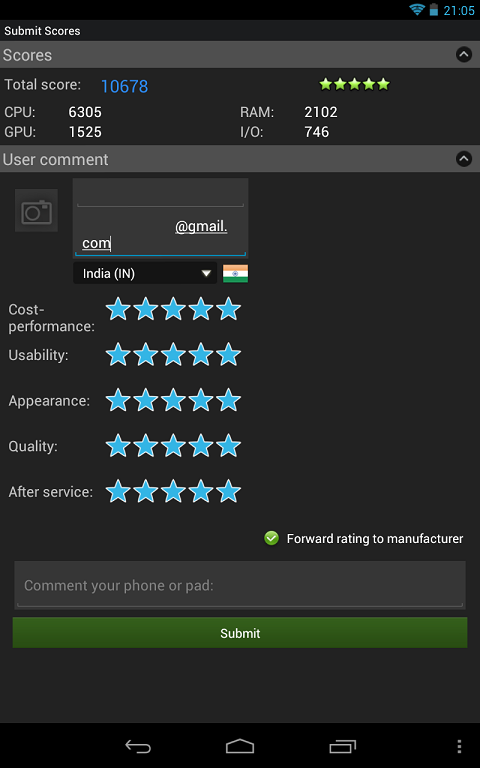 The total score for performance of Nexus 7 as seen above is clearly double that of Samsung Galaxy Tab 2. Nexus 7 without doubt is a clear winner in this area. 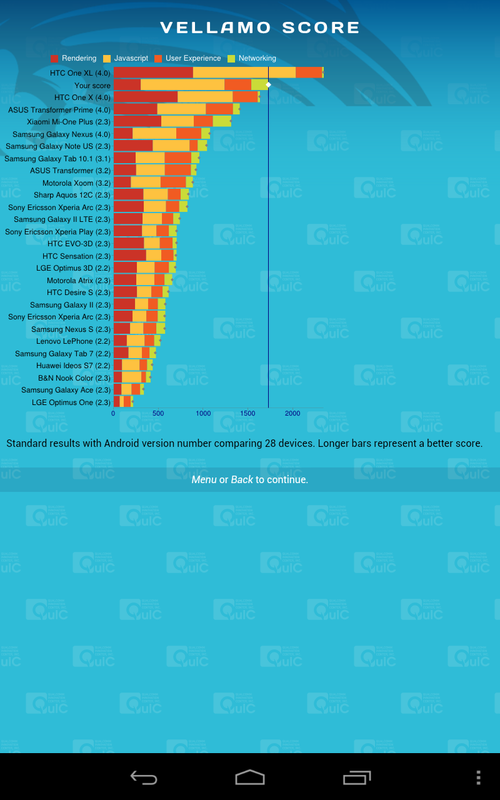 We did this tests on the Nexus 7 and here is the result, Longer bars represent better scores. Samsung Galaxy Tab 2 is seen nowhere in these results. The results from the tests above clearly tell that Google Nexus 7 is far ahead than Samsung Galaxy Tab2. So if you want to explore the full web with powerful graphics and true multi-tasking get yourself a Nexus 7. Hope you find this info helpful. What are your thoughts? Do share as comments.